Barbados is now under Tropical Storm warning, and residents are again being advised to take all necessary precautions in preparation for the system. 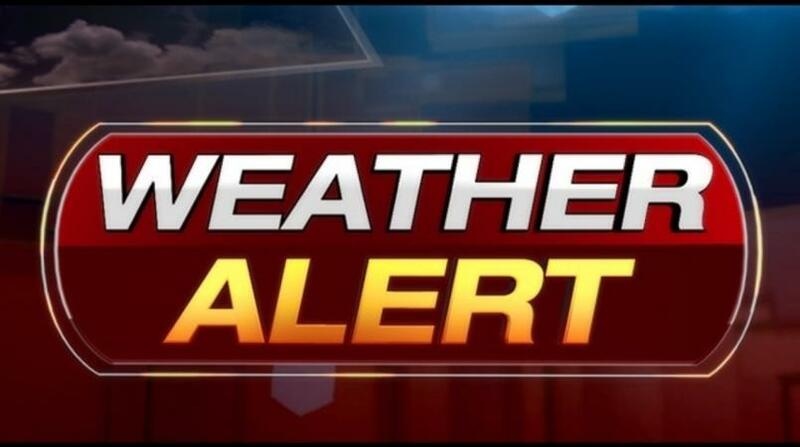 The Barbados Meteorological Service issued the Tropical Storm warning at 6:00 p.m. today, as a strong tropical wave east-southeast of Barbados has been upgraded to potential Tropical Cyclone Number Two. Acting Director of the MET Office, Sonia Nurse, explained that the National Hurricane Centre now had the option to issue advisories on disturbances that are not yet tropical cyclones, but which pose the threat of bringing tropical storm or hurricane conditions to land areas within 48 hours. She said that at 5:00 p.m., the center of the system was located near 7.5°N 50.4°W, or about 815 miles or 1,310 kilometers East Southeast of the Windward Islands. Nurse added that the system is expected to move westward to west-northward over the next several hours. On this track, its centre is expected to pass about 180 miles to south of Barbados late Monday into Tuesday. She further noted that sustained surface winds of between 40 to 50 knots (45 to 55 mph/73 to 89km/h) with higher gusts on the northern periphery of the potential storm are expected to impact Barbados late Monday into Tuesday morning. Nurse repeated her earlier caution to mariners of large easterly swells of at least five to six meters (16 to 20 feet) which are also forecast to accompany the system. As a result, a high-surf advisory and small-craft warning has been issued and will be in effect from 6:00 a.m, tomorrow, Monday, June 19. 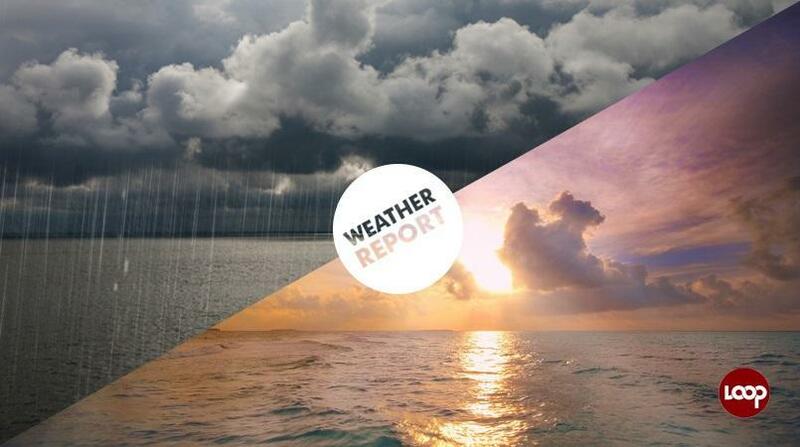 The Acting Director said deteriorating conditions with pockets of moderate to heavy showers, thunderstorms and gusty winds are expected spread across Barbados late tomorrow into Tuesday. Rainfall accumulations of two to four inches (50 to 100 millimetres) are possible. Some flash flooding is likely in low-lying areas. Thus, residents are urged to be on the alert and take all necessary precautions. Meanwhile, Director of the Department of Emergency Management, Kerry Hinds, has again repeated her calls for the public to remain vigilant about the system and pay close attention to the updates and take all necessary precautions. She also advised persons to report any incidents of flooding or any related damage to the DEM by calling 438-7575, or to their local District Emergency Organisation. Further information may also be obtained by dialing 976-2376, or by accessing www.barbadosweather.org. Information on this system will be now be updated as warranted.